Do you have a question that’s not covered here? I’ll answer it post haste! Just contact me via my webform and include your query. I’d love to hear from you. What kinds of editing and proofreading projects can you help me with? I can help you with your written content in many ways. Written content includes the words on your website, eBook, opt-in or lead magnet, eCourse or eLearning program, webinar slides, video script, email newsletters, email autoresponder or nurture sequence, sales page or lead page or landing page or conversion page (or whatever you prefer to call it! ), social media content (for your own business channels or for your affiliates and referrers), blog content, media release and whatever you can dream up. I can ensure your content is primed, polished and Poppins (practically perfect in every way). What kind of VA are you? I am a content-specialist Virtual Assistant. This means that as well as helping you with your admin tasks and your everyday maintenance, you can expect solid support when it comes to words and communication. I am a professional editor, an experienced content writer and I know a thing or two about SEO so when it comes to your website, your client-facing communications, your systems and procedures, your social media, your marketing materials and your sales funnel, you’ll be supported in ways that go beyond the usual VA level. 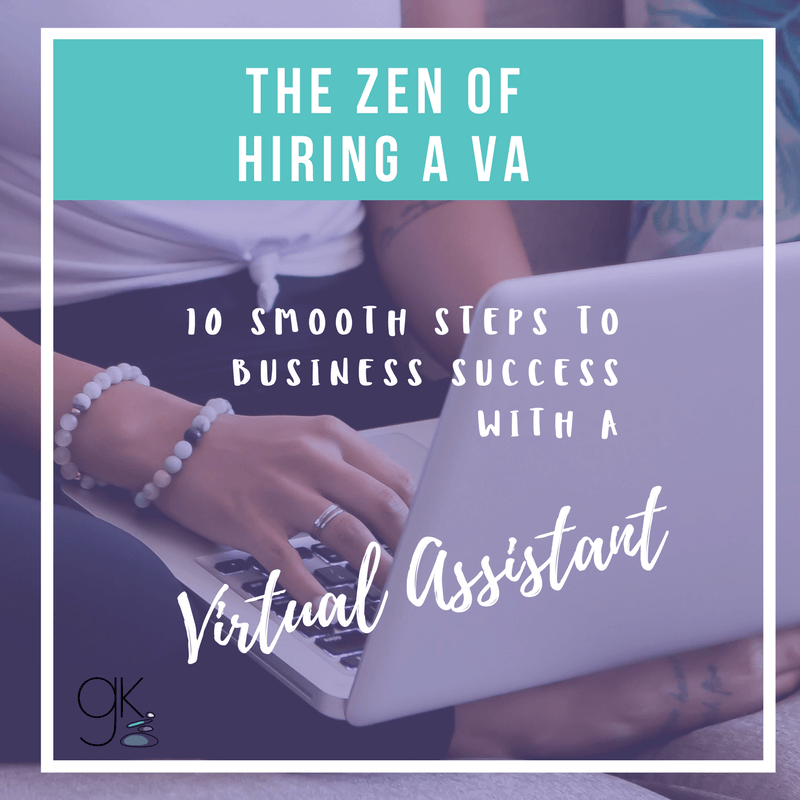 Beyond my skills, I’m the kind of VA who wants to work with you for the long haul and grow with your business. I am less passive than the average VA – I use creativity and initiative to help propel you forward and ensure you’re feeling supported and reassured. Contact me for a chat about how I can help you. Can you help me with techy setups and software implementation? I am an experienced Virtual Assistant and as such I have a lot of techy expertise. I’ve set up all my own technology, systems and website on my own too. As your VA there are many techy skills I can bring to the table. Talk to me about your technical and web-based conundrums…chances are I can help. I am in Sydney, Australia. I work with clients all over Australia as well as in the USA, UK and Canada (and yes I can edit in US and UK English). Do you only offer services to health and wellness businesses? I focus on women entrepreneurs in the holistic health and wellness space because I believe in supporting your healthy message. I also support altruistic, soulful and heart-led ladybosses who may not necessarily be health-based. I love spirit junkies and woo-woo-preneurs too! (Hey! Finally a “preneur” that no one else has coined yet!) Contact me to see if we are a good fit to work together. Are you a complex beast with a wild and far-out inquiry? Rad. We’re gonna get along just swell. Pop your question into my webform and I’ll reply by email faster than you can say I am not an animal.